You are also cordially invited to participate in fund raising activities for the Deep South and total USA Hare Krsna development projects. 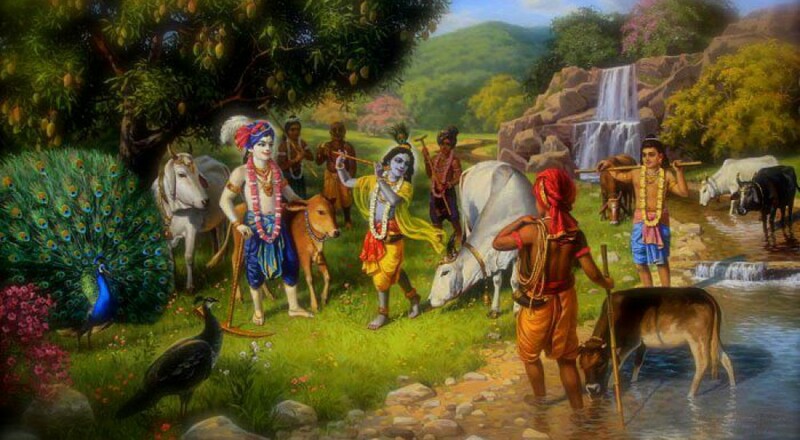 Join the group for organizing fundraising for Hare Krishna development throughout the deep south. *Fixing and maintaining Water Pumps including the Hand Water Pump for emergencies. We used to have a hand water pump that is now broken down. Installing a new hand water pump that would last for a long time could cost as much as $5,000. Regarding the GMO problem in foods I am inclined to believe that Canola oil is more digestible and lesser of two evils over any kind of soy oil. Canola oil is also acceptable on Ekadasi. I noticed some oils claiming to be free of GMO, but the price might be a little high. Mother Maharani did specifically request Sunflower oil or Ghee (Clarified Butter).